The Psalms invite us into a life that is truthful and transparent with God. This can make us feel uneasy – can we say these things? Won’t God get mad? Are we being unfaithful if we do? 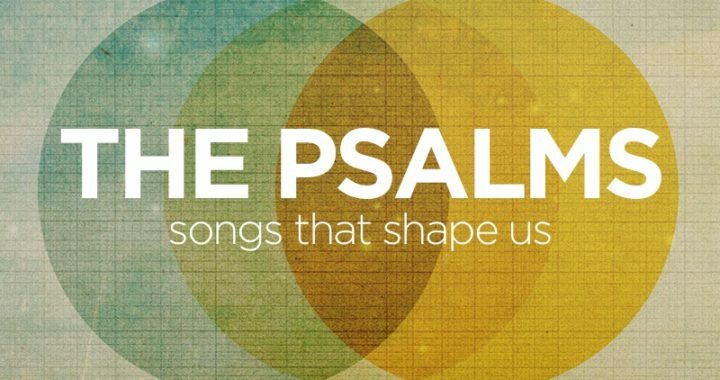 Listen here for week 2 of our series on The Psalms.